Littelfuse nanoSMDCH Series Resettable PPTC provides surface mount overcurrent protection for applications where space is at a premium and resettable protection is desired. 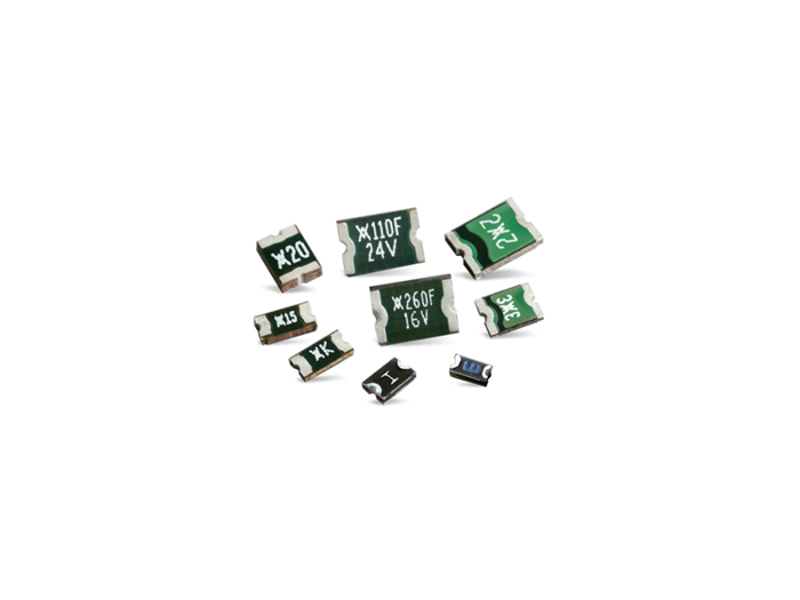 The fuses smaller size helps save board space and cost and optimizes design flexibility. nanoSMD series fuses feature fast time-to-trip, low resistance, and assists in meeting regulatory requirements. Applications include mobile electronics and batteries.